Surely Darren Aronofsky Has Better Things to Do Than Direct "Wolverine 2"
Darren Aronofsky and David Slade are said to be the finalists to helm "X-Men Origins: Wolverine 2," with star Hugh Jackman having a certain amount of say in the matter, according to Deadline. Slade must recently directed "Twilight:Eclipse," which was a massive hit. Not to take anything away from Slade, but your mom probably could've shepherded that movie across the $250 million line. That said, even Slade would admit he's no Aronofsky, who worked with Jackman previously on the 2006 film "The Fountain." Nobody saw it and most folks didn't like it, but the two remain close and apparently Jackman's been talking to Aronofsky about "Wolverine 2." We're as thrilled as anybody with the rise in quality of superhero films as anyone, but this really is beneath Aronofsky. The world needs his talents perusing projects like the upcoming "Black Swan" and "Pi" and "Requiem for a Dream." Not "Wolverine 2." 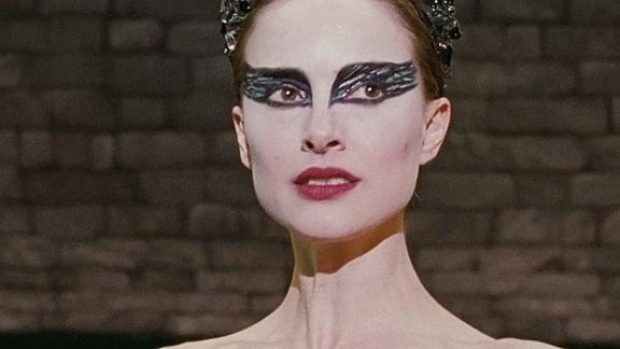 By the way, if you have seen the trailer for "Black Swan," starring Natalie Portman, Mila Kunis and Vincent Cassel, watch it -- it looks pretty awesome.